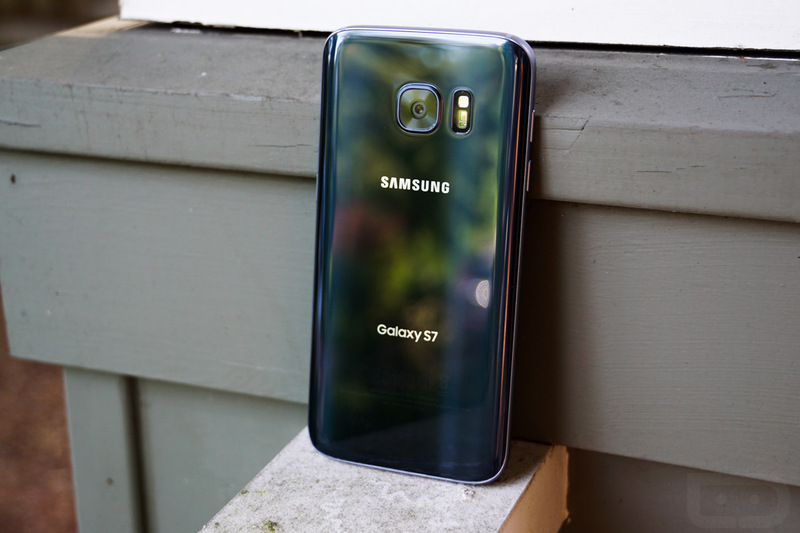 Should you have managed to hold off on buying the newly released US unlocked Galaxy S7 when it initially went live yesterday and are ready to pull the trigger today on payday, just hours before we step into a holiday weekend, we’ve got a decent deal for you. Best Buy is one of the few retailers in the US who has them in-stock, ready for pickup, so if you are considering buying from them, how does an additional $75 gift card with purchase sound? The $75 gift card comes after purchase, so you still need to fork out the $670 for the phone, a phone that works on all US carriers and is the Galaxy S7 (or S7 Edge) to buy if you have yet to do so. Best Buy says that the gift card ships free, has no expiration, and can be used in both stores and online. UPDATE: The Galaxy S7 Edge is now available from Best Buy and a part of the deal. Hit up that link to buy and pick-up in your nearest store.